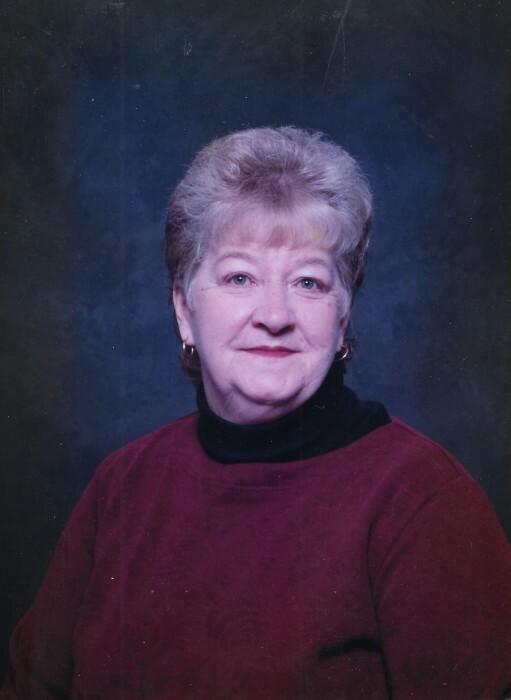 Memorial donations may be made in Doreen's memory to the Preeceville and District Heath Center Auxillary. Doreen Adeline Sivertson, age 75, passed away peacefully on September 8, 2018, at the Preeceville and District Health Centre.She was born on April 10, 1943, west of Holdfast on the family farm to Anne and John Metz. Doreen attended her elementary grades in the country school and her high school in Holdfast. She was employed three years with the Government of Saskatchewan working with vital statistics and briefly with Saskatchewan Water Resources. On October 14, 1963, Doreen married the love of her life, Glenn Orval Sivertson, and they had four children. During most of the years of her children growing up Doreen was able to be a stay-at-home mom. This was one of the greatest blessings for her children. They always had three square meals a day on the table, fresh baked bread, buns and baking to come home to.Doreen was always running her kids to their activities, preparing meals and taking them to the field when they farmed or running for parts. Over the years of their marriage, Doreen and Glenn moved a total of 25 times, living in three different provinces to provide for their family. Needless to say, Doreen was a master at organizational skills; her house and yard were always immaculate.Doreen loved spending time with family and friends. She loved volunteering in the community, gardening, canning, and attending Club 60. Her favorite sport was curling; she curled in many different communities over the years. She enjoyed fishing and camping.Doreen had a strong faith and she lived by what she believed in. She was a woman of high integrity; she has left a legacy for us to live up to. She taught us to treat all people with dignity and respect, to believe and be kind to yourself and to others, to stay positive and above all to love each other unconditionally.Doreen was predeceased by her husband Glenn; parents, John and Anne; brothers, Clarence, Harold and Brian; brothers-in-law, Richard and Sam.